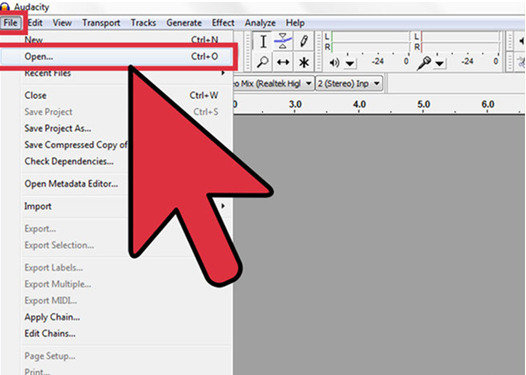 Pick the Selection Tool right from the toolbar. Choose the specific audio that you intend to keep. 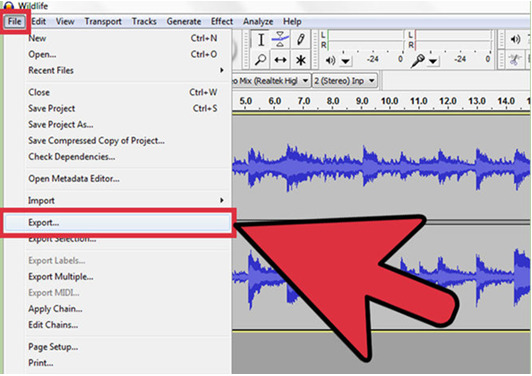 Select Loop Playback (Shift-Space), and then listen to the edited version a few times more to ensure the quality. Adjust as necessary until such a time that it sounds perfect. 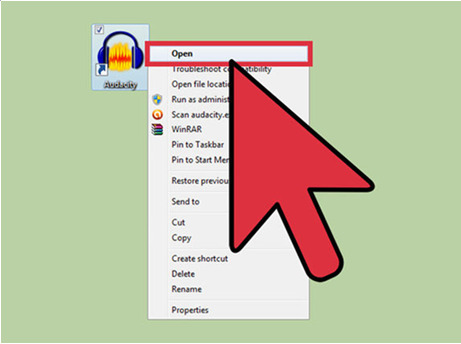 Go to the Edit menu, choose Remove Audio, and then click Trim, or you may easily press Command-T (Control-T on your PC). 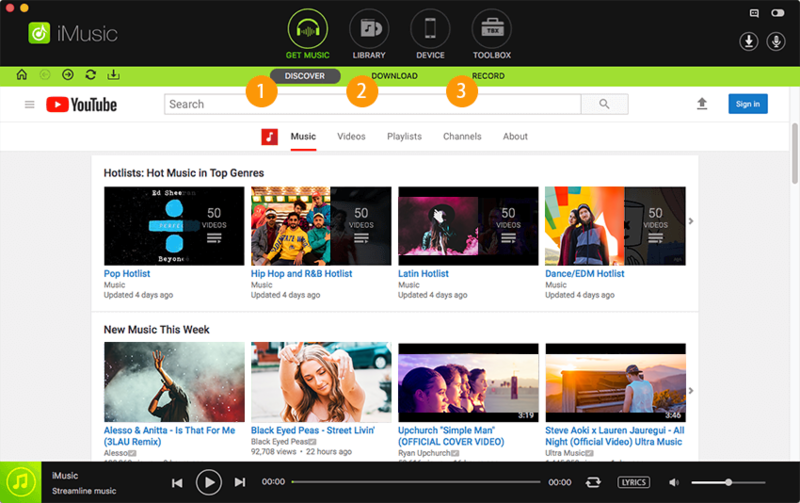 The specific audio on either side of your selection will then be removed from your track. 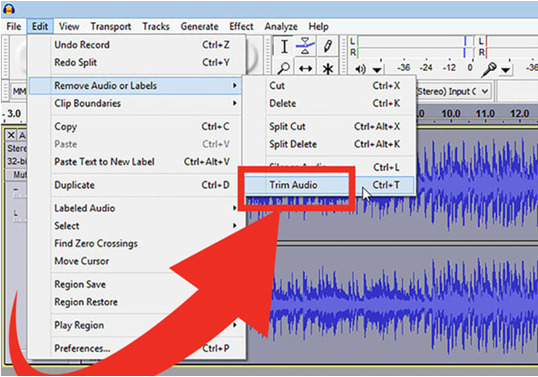 After you trim, move the audio, when necessary, to the right location. Choose the Time Shift tool, and drag the sound to the correct location. You could opt to apply a wide range of effects. Using your selection tool, choose a part, if not all, of the track. Go to the Effect menu and select the effect you desire. 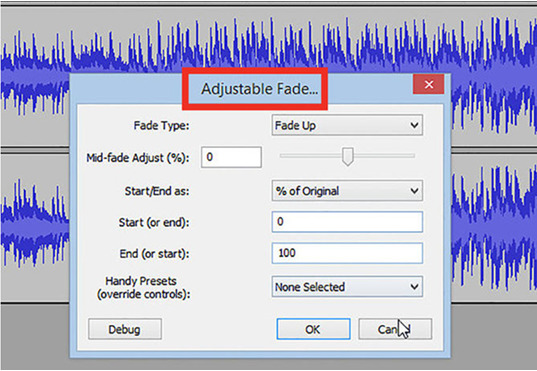 Set any sort of parameters, and then listen to your preview. If you already like it, click OK. The effect will then process and show the result. You can process a single track with as many effects as you like, though it would be very possible to amplify the waveform excessively. This might result to an undesirable digital distortion. In such a case, undo the last step before the distortion starts. Instead of applying the next filter you intend, just apply an Amplifier effect, and set this to -3dB. If this still results to distortion, try undoing the distorting effect and simply amplify the effect. Redo the Amplify effect to the maximum. -6dB is ideal. 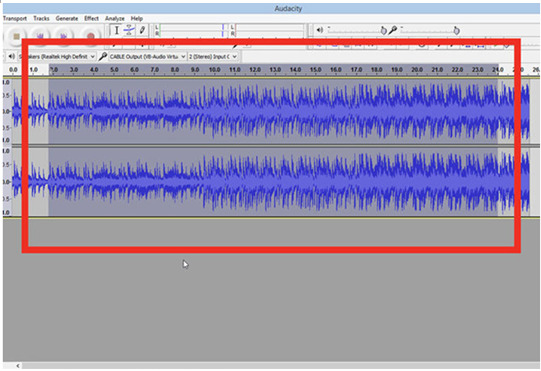 Note: It is a great idea to duplicate a particular track (Control-D) before you start editing which changes its waveform. Try all of the given filters. Check which is your best suit. See how they sound and how appropriate the result they bring in. 4. Save the completed sounds file. When you are done with your editing, trimming, mixing, and polishing the sound file into a lovely musical piece, you would want to save it for future use. 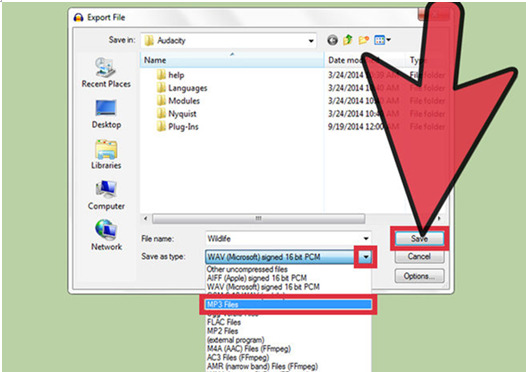 From its File menu, choose Export..., then select your desired format-AIFF, WMA, etc. 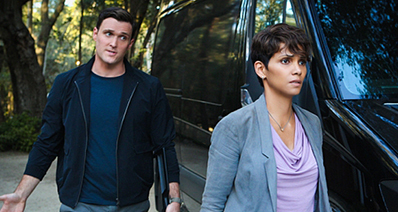 There are lots of possibilities when you have Audacity by your side. 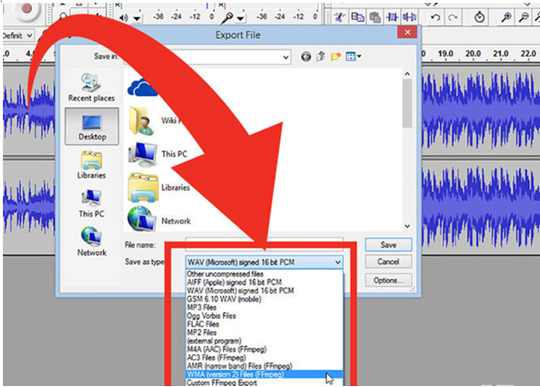 You can record or extract audio from a video with it. 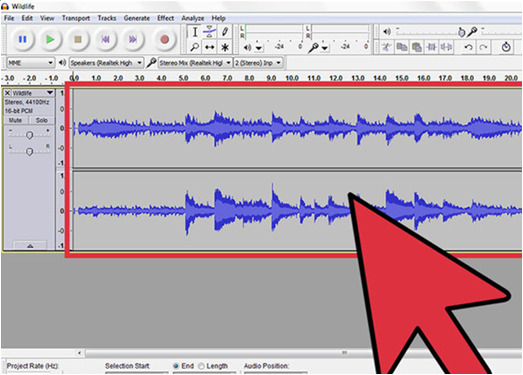 In just a few easy steps, you can already have your audio recording from your video file. Step1. Of course, in order to get started, you should start by downloading the application itself. Go to their site, and start downloading the latest version. Step2. Find the file "lame enc." in your computer. You need to remember which folder you've saved it. If you've lost it, you can download it again. Step4. Check if the FFmpeg library has been successfully installed by proceeding to Edit, and then click Preferences. Step5. Click on the library tab. You can see a download button located right next to the FFmpeg library. Click that one. Step6. Click on the file and open it. Step7. 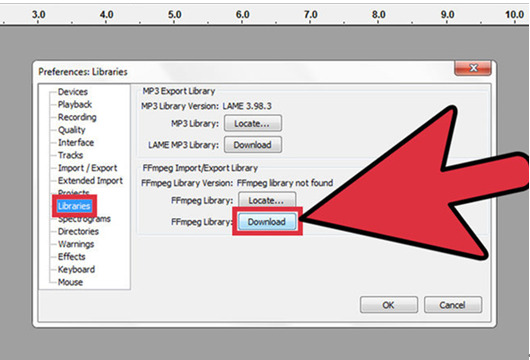 Visit the "Fil type" drop down menu and select FFmpeg-compatible files. Click on the specific video you want to extract and open it. You can now see that your video file is successfully loading. Only the audio from the video will be retrieved. Step8. 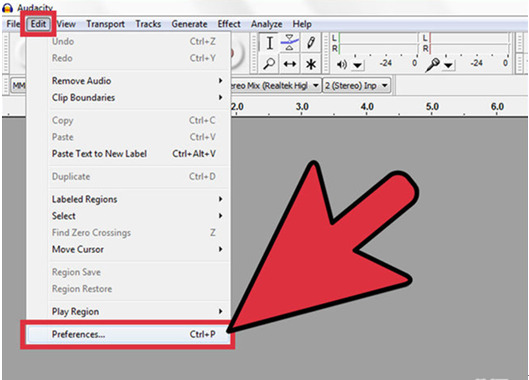 Click on the File, and then select Export as MP3. 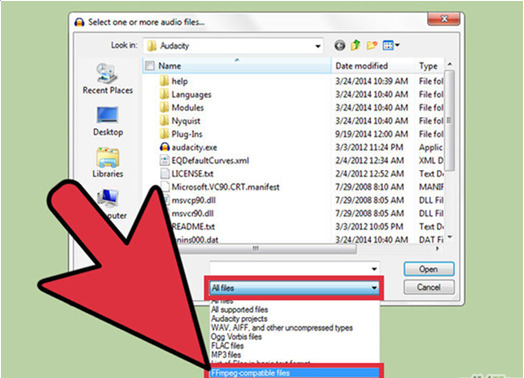 If the Audacity software will ask for the lame enc.dll file, simply go to the particular folder where the file is located and click on it. Step9. Hover the mouse to "Save as type". 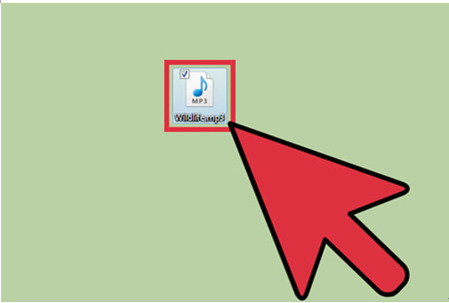 Next, click on the drop-down menu to select the mp3 files. 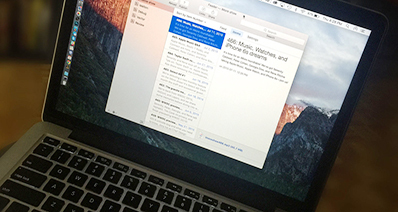 Place the name you'd like for your file and click Save. Step10. Viola! You now have an MP3 audio file of your former video. 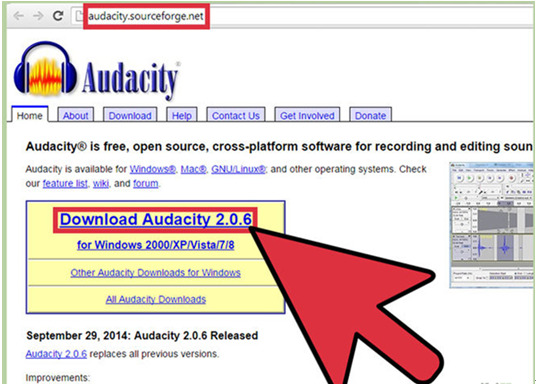 In case Audacity doesn't work well, don't worry because there is still a way out. There are other applications you can freely use to get the job done. You can rely on iMusic if all else fails. It is another reliable video converter and editor which retain sound quality seamlessly. You can separate the audio from the video using the Filmora video editor. You can rip that audio from your video using the iMusic. 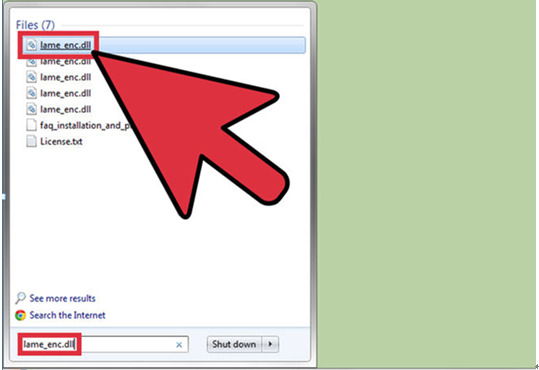 You may also resort to extracting the audio from the video using iSkysoft video converted. 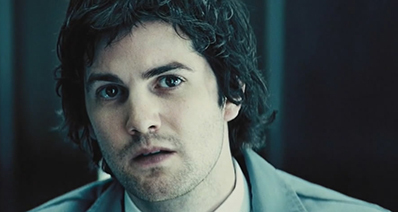 Lastly, you may also get the audio extracted from the video in M4V, MP4, MPG, and MOV.